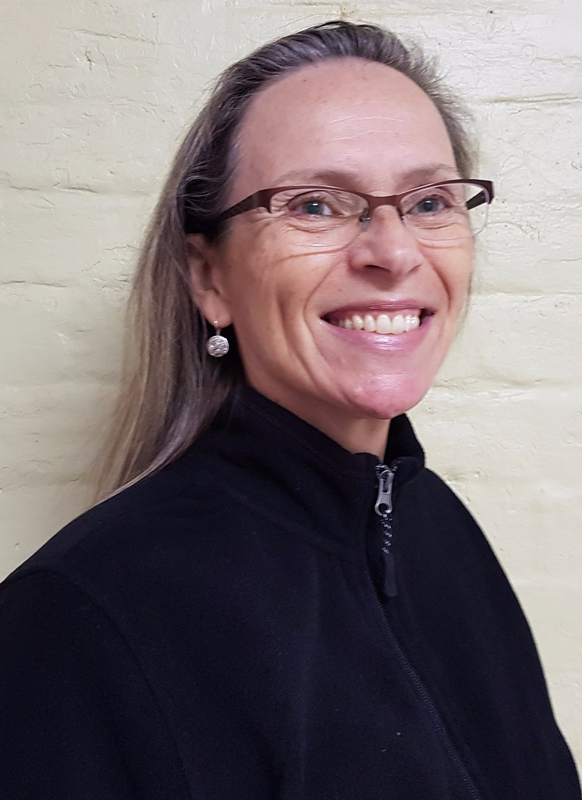 The Fredericton Region Museum / York Sunbury Historical Society welcomed Melynda Jarratt as its new Executive Director on November 1. Melynda is an historian and author who has many years of experience working in heritage and the non-profit sector. She has a BA (Honours History) and an MA in History from the University of New Brunswick as well as a Diploma in Digital Media. Melynda looks forward to meeting old and new members of the York Sunbury Historical Society and is excited to be part of the best community museum in New Brunswick!